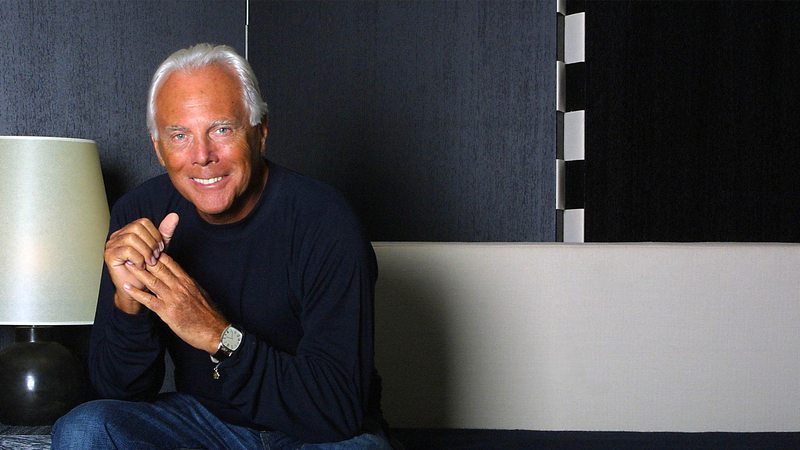 Giorgio Armani has become quite possibly the greatest designer the world has ever seen. With sleek and classic silhouettes surely influenced by the life he led growing up under simple conditions in Milan, today his creations are worn on the hottest runways and red carpet events by some of the world’s most iconic and revered celebrities and fashion icons. Designed in an iconic flower petal-inspired architecture by another design genius, Daniel Libeskind, the man behind the Jewish Museum Berlin, the Imperial War Museum North in Manchester, Ground Zero in New York City, and developed by Century Properties, the real estate firm that brought you the Azure, The Gramercy Residences and Trump Tower. Now comes Century Spire, with both residential and premium office space available for ownership. The King of Fashion, Giorgio Armani, brings his interior design brand Armani/Casa to Manila to create the exquisite haute couture interiors of what is probably the most beautiful skyscraper to rise in the Philippines. Century City is a groundbreaking architectural and design landmark, a fully-masterplanned vertical village and home to the Gramercy Residences, Knightsbridge Residences, Milano Residences interior design by Versace Home, and Trump Tower. In addition to luxury high-rises, it will also feature corporate office towers, a state-of-the-art medical facility (Centuria Medical Makati), and a world-class retail complex (Century City Mall). This will be the first residential building to bear the name of the company. 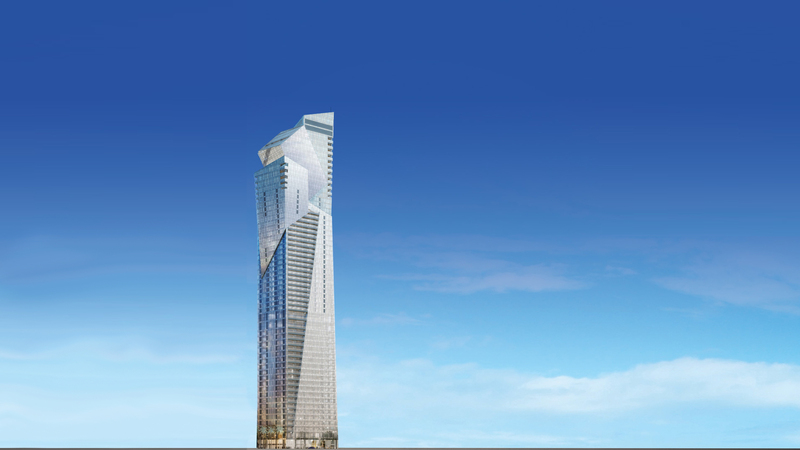 Our confidence in the quality and power of Century Spire has made us stake our very name on the project. The building’s superlative architecture is designed by Daniel Libeskind, the visionary architect behind the rebuilding of New York’s Ground Zero and many other international, iconic edifices. Century Spire’s amenities and common areas will be interior-designed by Armani/Casa, the celebrated Italian home fashion brand. 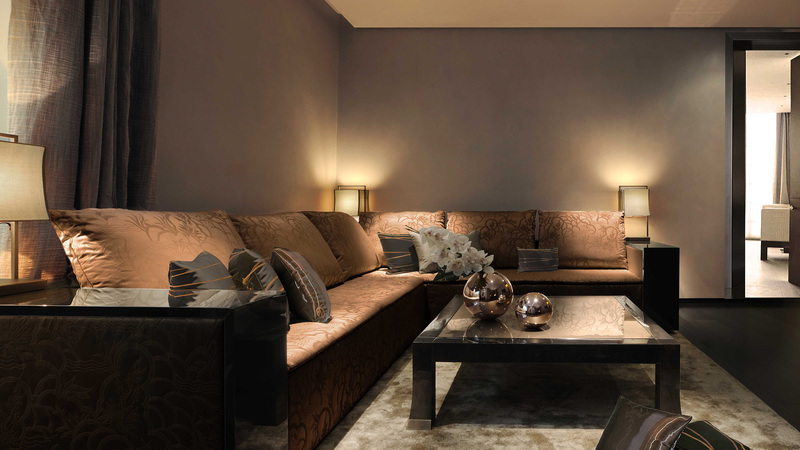 Armani/Casa’s sophisticated color palettes, textiles, and finishings will also serve as design inspiration for all unit interiors throughout the building. Century Spire is located within Century City, Makati – a world-class mixed-use community that is home to several other landmark buildings including Trump Tower, the Milano Residences interior design by Versace Home, and Century City Mall. Century Spire is the last of five luxury residential skyscrapers to rise in Century City effectively making it the most desirable address on this premium piece of real estate. 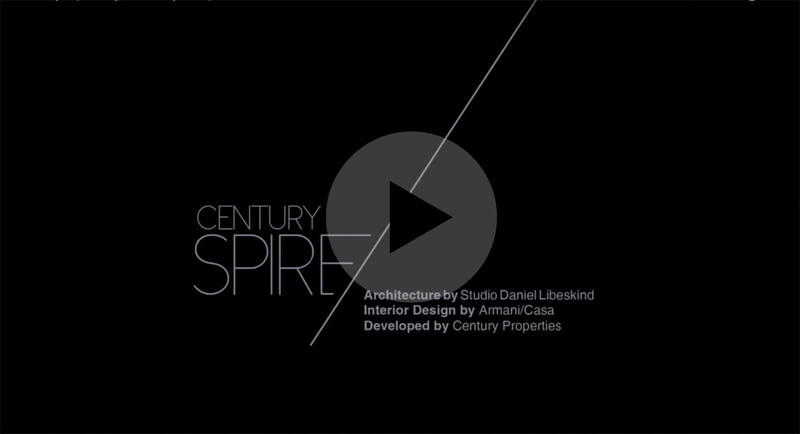 Century Spire is a collaboration between esteemed architect Daniel Libeskind, masterplanner of Ground Zero at the World Trade Center site; Armani/Casa, the celebrated Italian home fashion brand; and Century Properties Group, one of the Philippines’ leading real estate firms. It is a unique feat of architecture and illustrious interior design and one of the most intriguing additions to the Makati skyline. Watch the video to learn more about this landmark project.